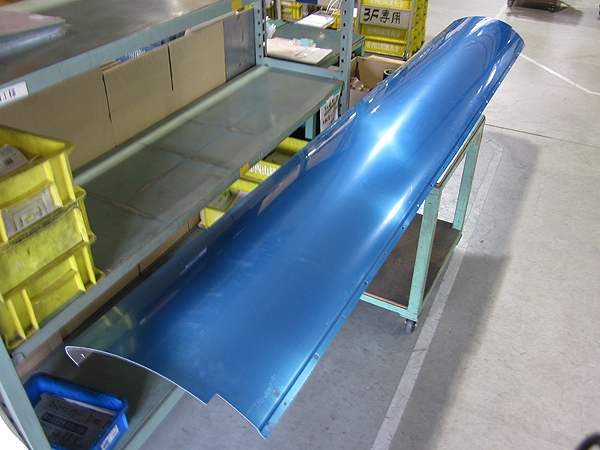 Capable of handling sheet metal for various fields including medical devices, office automation equipment, and semiconductor fabrication devices. 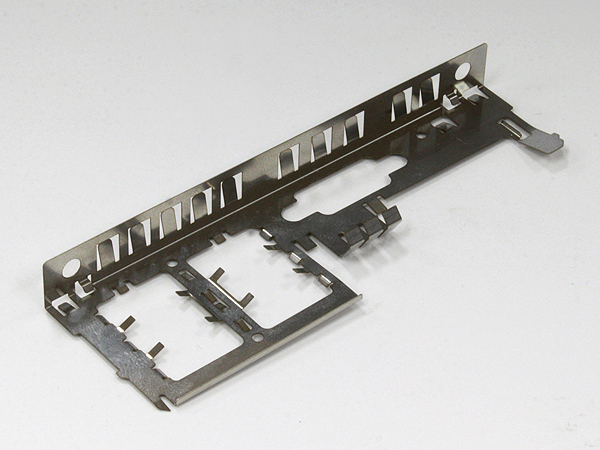 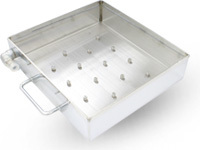 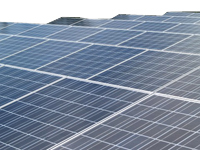 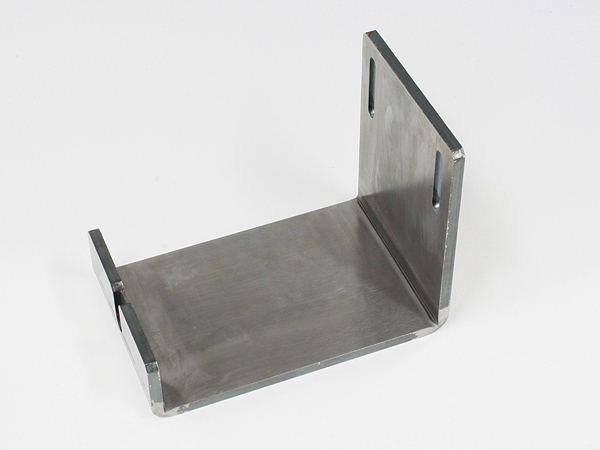 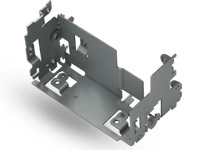 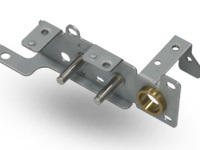 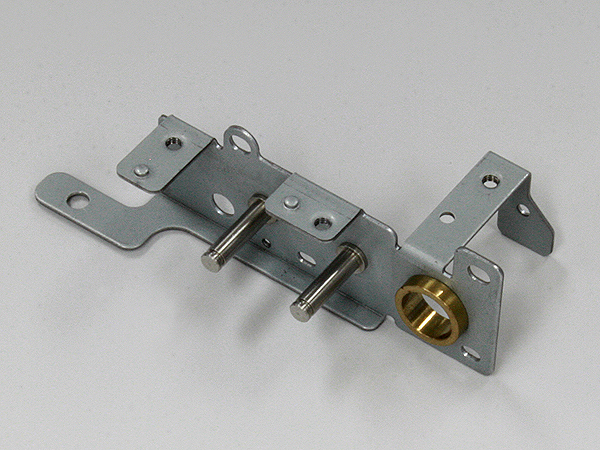 We have manufactured various precision sheet metal products in various fields. 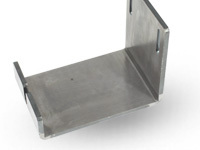 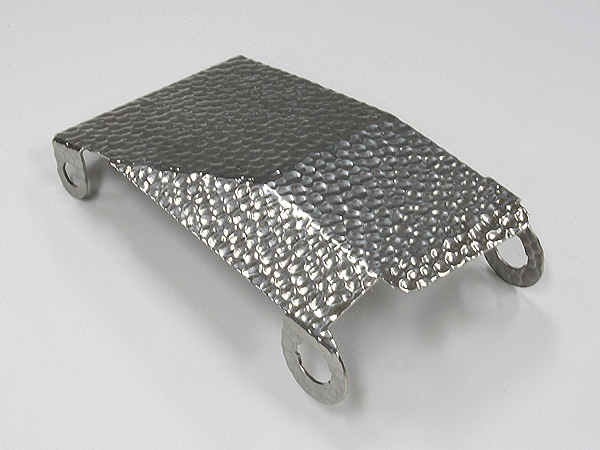 We can work on the parts of complex forms or difficult materials to process. 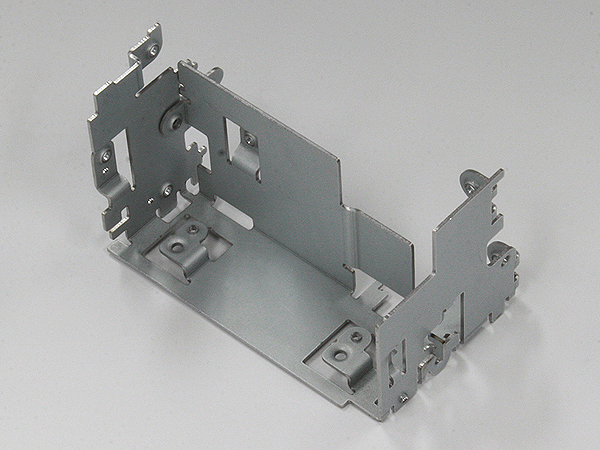 NISHIYAMA PRECISION SHEET METAL has been granted a business license for medical device manufacturer on September 10th, 2012 (License Number: 20BZ200057), allowing us to manufacture medical devices. 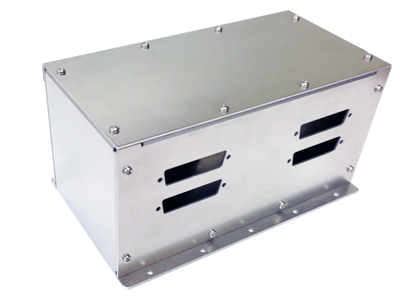 We have succeeded in manufacturing satellite parts that have enough durability against temperature variation during orbiting the earth and against extreme gravity and oscillation at launching a satellite. 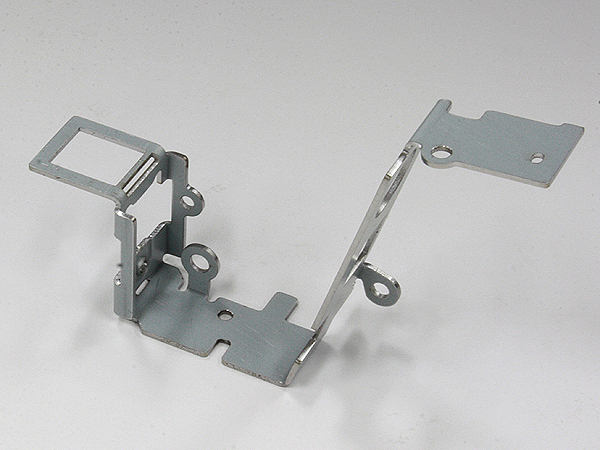 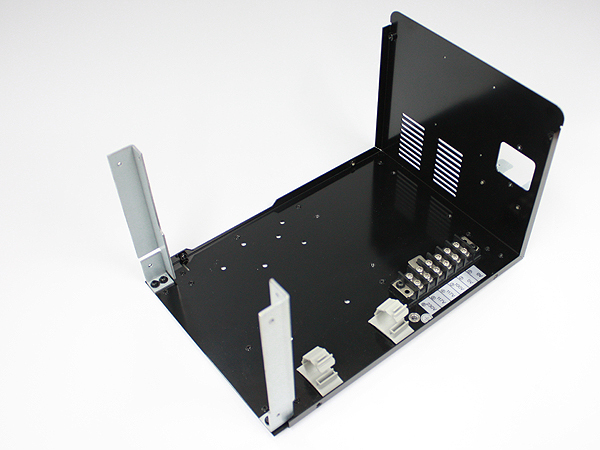 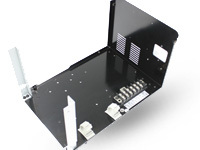 Corresponding to OA equipment -large long printers, we manufacture appropriate parts - heater plates, rails, base trays, brackets etc. 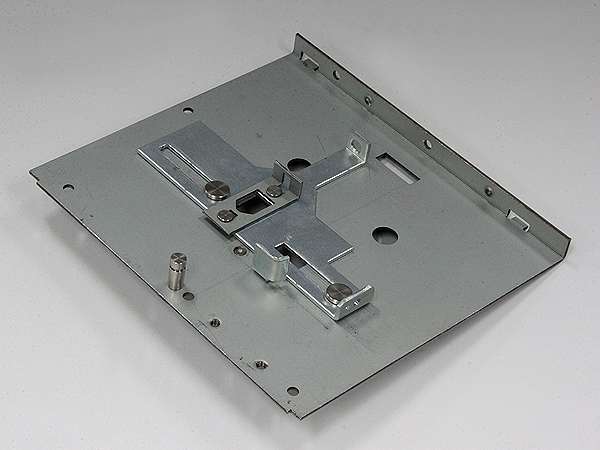 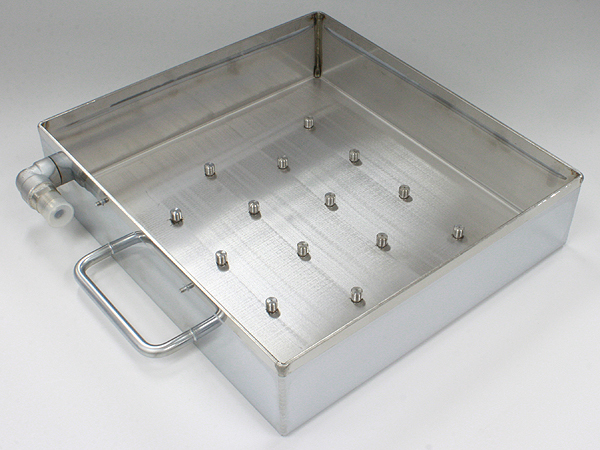 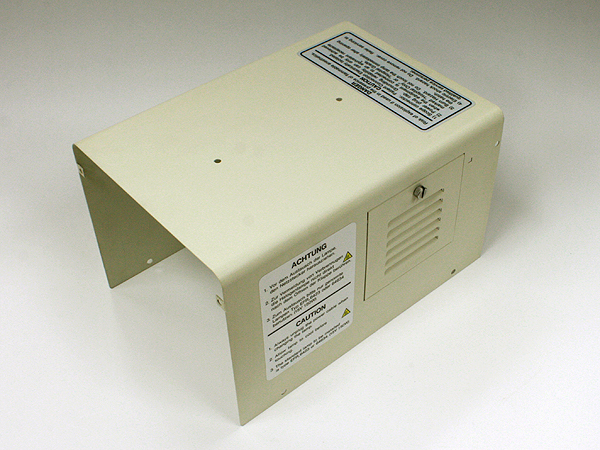 We provide vertically high-precision diaphragms and chassis of ultrasonic oscillation device. 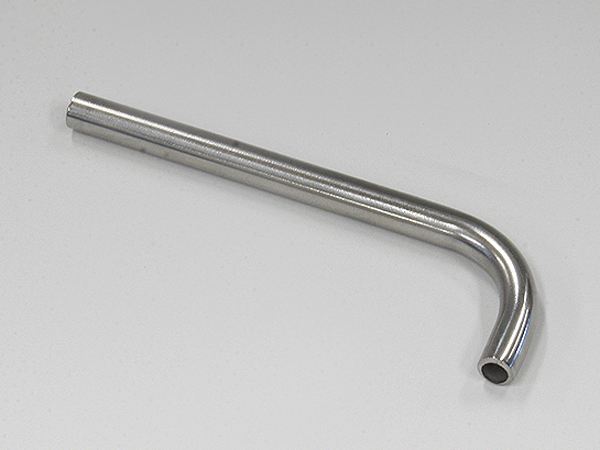 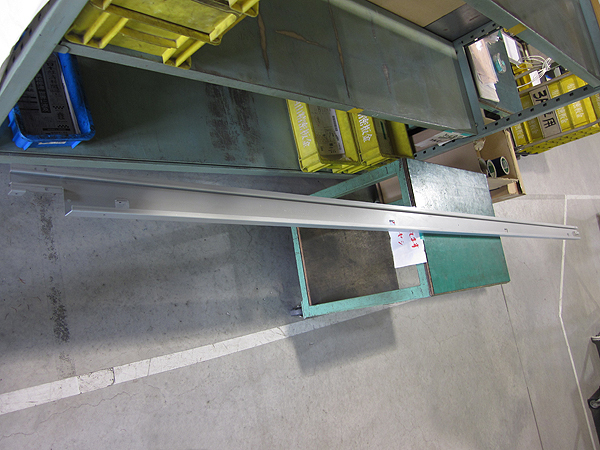 We manufacture slurs and securely sealed bending pipes used on buttery production equipment. 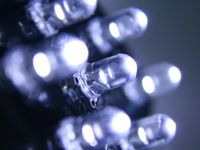 Demand for LED has been growing before and since. 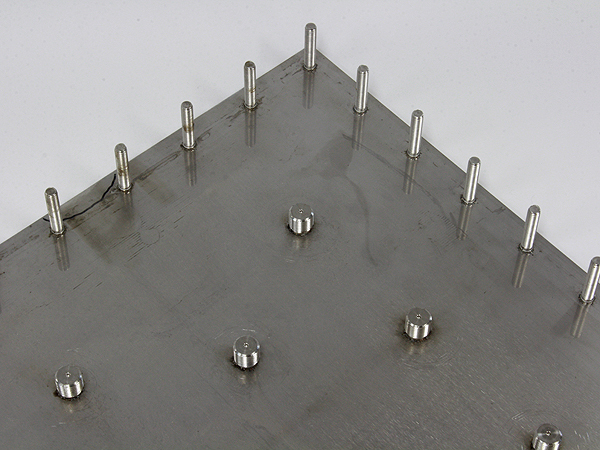 We provide the parts for LED inspection equipment. 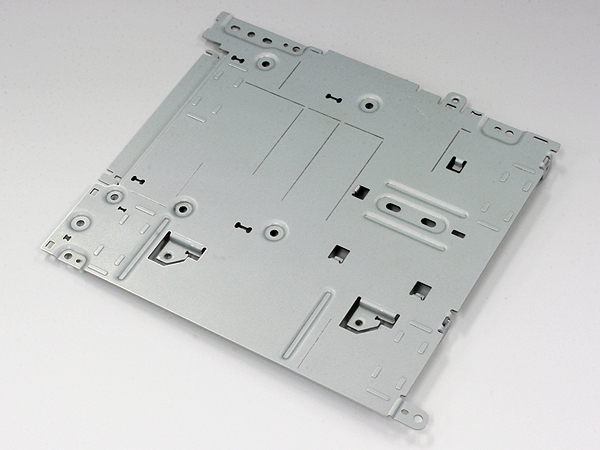 We offer parts for medical devices, replacement parts of printers or lenses.